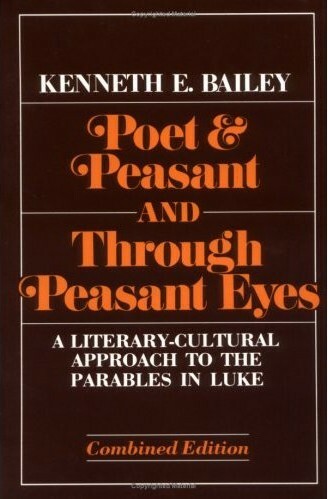 Kenneth Bailey, Poet and Peasant and Through Peasant Eyes: A Literary-Cultural Approach to the Parables in Luke, (combined ed. ; Grand Rapids: Eerdmans, 1983). 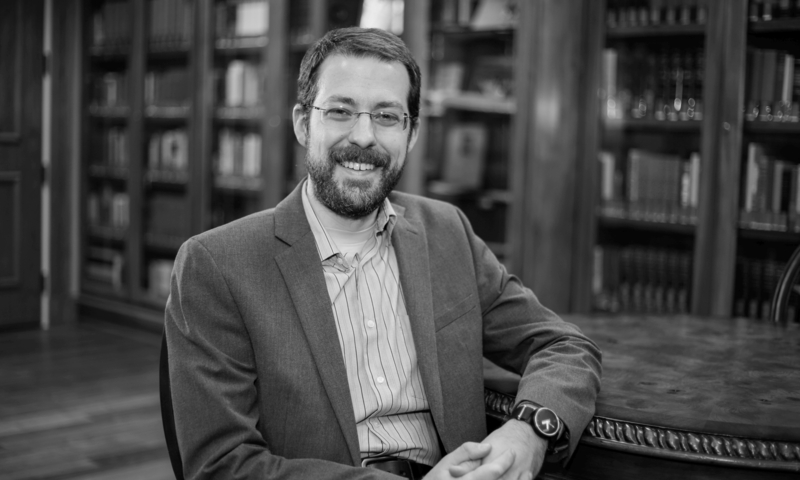 Bailey’s works, Poet and Peasant and Through Peasant Eyes, explicitly attempt to approach Jesus’ parables from the perspective of an Oriental worldview. Poet and Peasant contains a lengthy section that provides a history of parable research and describes Bailey’s methodology for approaching the parables (13–75). His methodology contains two major parts: “Oriental exegesis” and close attention to parallelism (29–75). For Bailey, “Oriental exegesis” means: (1) examining the interpretations and perspectives present in ancient literature; (2) asking contemporary Middle-Easterners for their insights; and (3) examining Oriental versions of Scripture to see their particular ways of understanding and rendering various portions of the text (27, 30–37). Bailey pays close attention to parallelism because he thinks it can help determine the turning point, or climax, of a given pericope and illumine points of later shaping (50, 74–75). The second part of Poet and Peasant presents the results of Bailey’s methodology as applied to three Lucan sections, including (as Bailey titles them) the parables of the unjust steward, God and mammon, the friend at midnight, the Father’s gifts, the lost sheep, the lost coin, and the lost sons (77–206). The work concludes by briefly summarizing Bailey’s methodology and findings (207). Through Peasant Eyes begins with a briefer and less technical history of research and description of methodology and a concise checklist for applying Jesus’ parables to a modern context (ix–xxiii). The work proceeds by presenting Bailey’s views on ten other Lucan parables not covered in Poet and Peasant, including the parables of the: two debtors; fox, funeral, and furrow; good Samaritan; rich fool; tower and fig tree; great banquet; obedient servant; judge and widow; Pharisee and tax collector; and camel and needle (1–170). As in Poet and Peasant, when Bailey comments on these parables, he diligently observes his prescribed regimen of Oriental exegesis and close attention to parallelism. Bailey’s concluding remarks again concisely summarize his methodology and present some of the themes that frequently recur in the parables (171–2).